Since you’re searching for the best dishwashers let me start by saying: I’m sorry. Because I know what that means. You’re washing dishes by hand — and maybe not just your dishes, but your family’s too. Been there, done that for weeks! Well, I’m going to help make this easier for you by sharing all the research I’ve done to find the best of the best. I used the same research process I used when I was a magazine editor in chief. This is the result of tons of digging using a careful methodology, which I’ll explain below. In the end only seven appliance brands made it onto my list. These are all top-rated dishwashers. Most people are searching for the most reliable dishwasher they can find — and want to share their good news when they find it. I trust buyers’ reviews when there are enough of them. 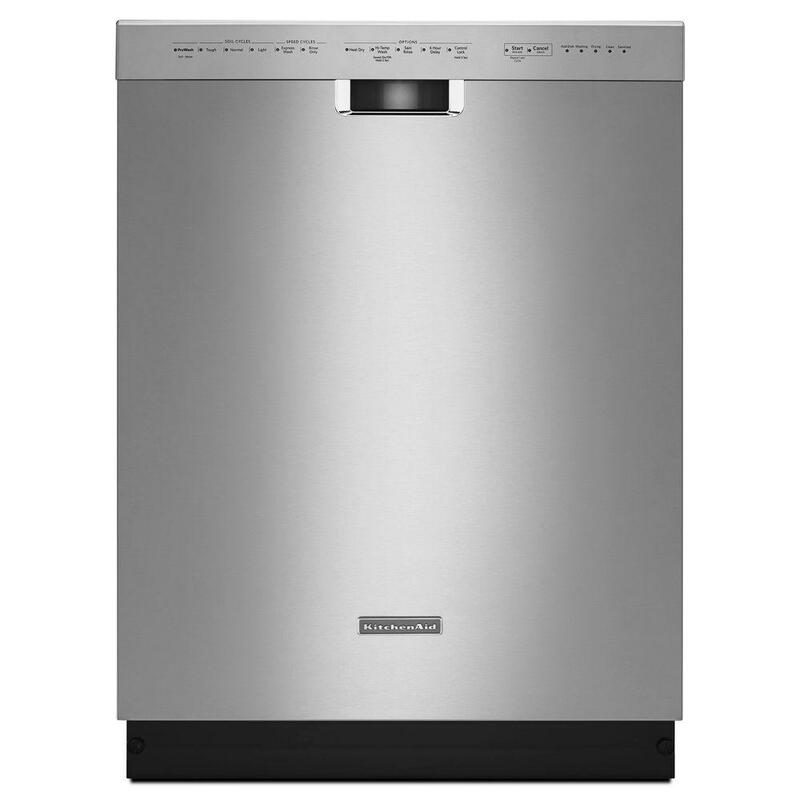 If you want to skip right to my list of the best dishwashers, >>click this link. 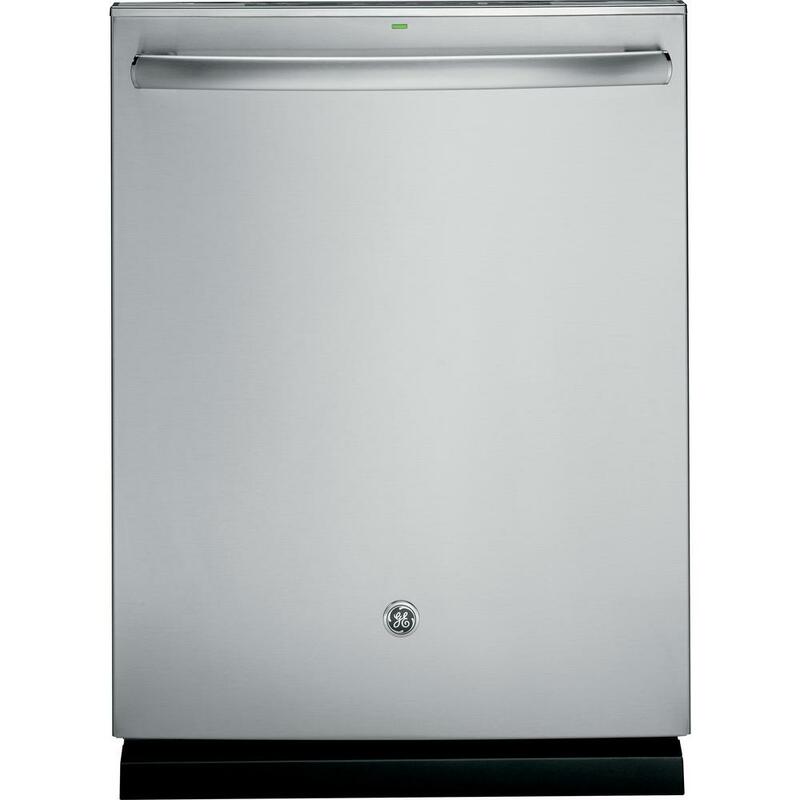 For a list of features you should consider when shopping for a dishwasher, you can jump to it by >>clicking this link. As with fridges and washing machines, you don’t fully appreciate how much you depend on dishwashers until they’re broken. And when they do break, it hurts because they’re expensive. I mean, who wants to buy any appliance more than once?! That’s why on my last round of dishwasher buying I looked far and wide at all the ratings on Home Depot and Best Buy, to come up with the best of the best. 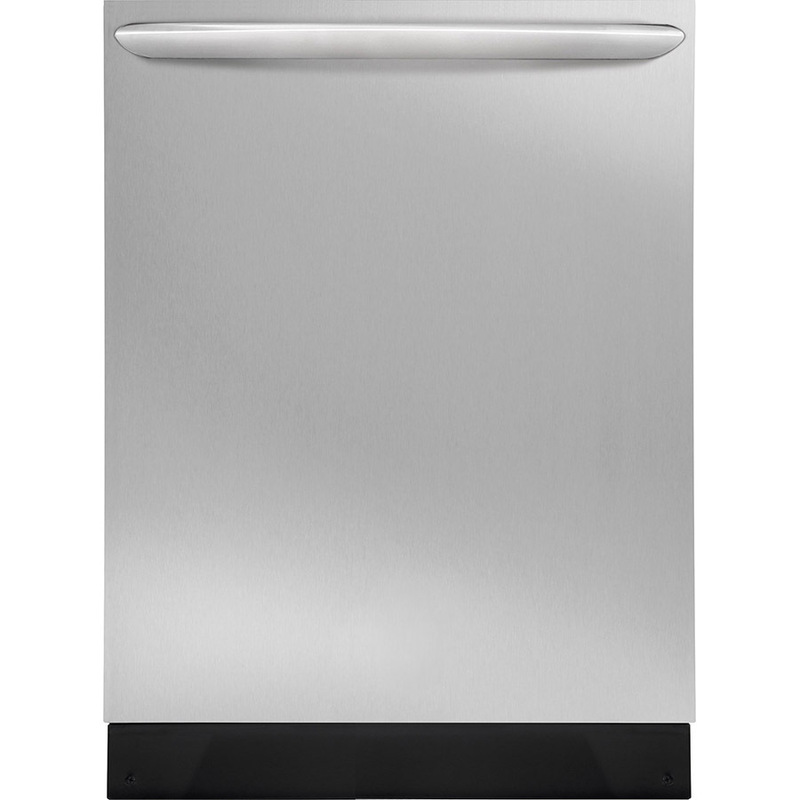 I consider these the “absolute best” dishwashers because so many people, from so many places, have consistently given them high ratings. Keep in mind that you’re going to find negative reviews for these same models, and there’s no way around that. It happens with every kind of appliance. 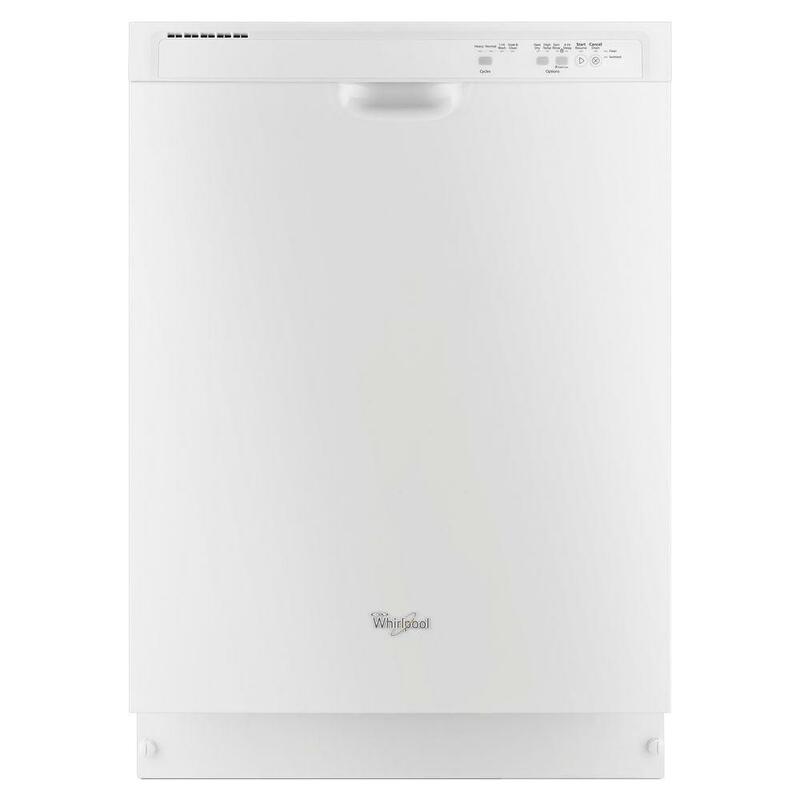 Searching for a dishwasher that no one’s ever criticized would be like searching for a goose that lays golden eggs. So to narrow down all the dishwashers out there, I filtered all the customer ratings on Home Depot’s website and Best Buy’s website. I shop at both of these, but I buy my big appliances at Home Depot. The appliance savings at Home Depot are always good and they offer free shipping on most orders over $45. I limited my research to models that had at least 500 reviews, because I needed some way to narrow them down. From these I only chose dishwashers with a rating of at least 4.0 stars out of 5. Then I put the finalists together and outlined them for you below. 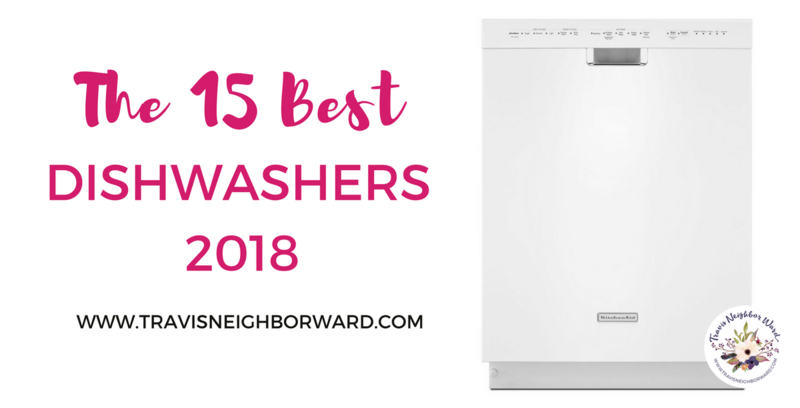 And now, my results: The 15 best dishwashers of 2018! I based all the prices on the websites of Home Depot and Best Buy; these prices often change, sometimes even by $200. 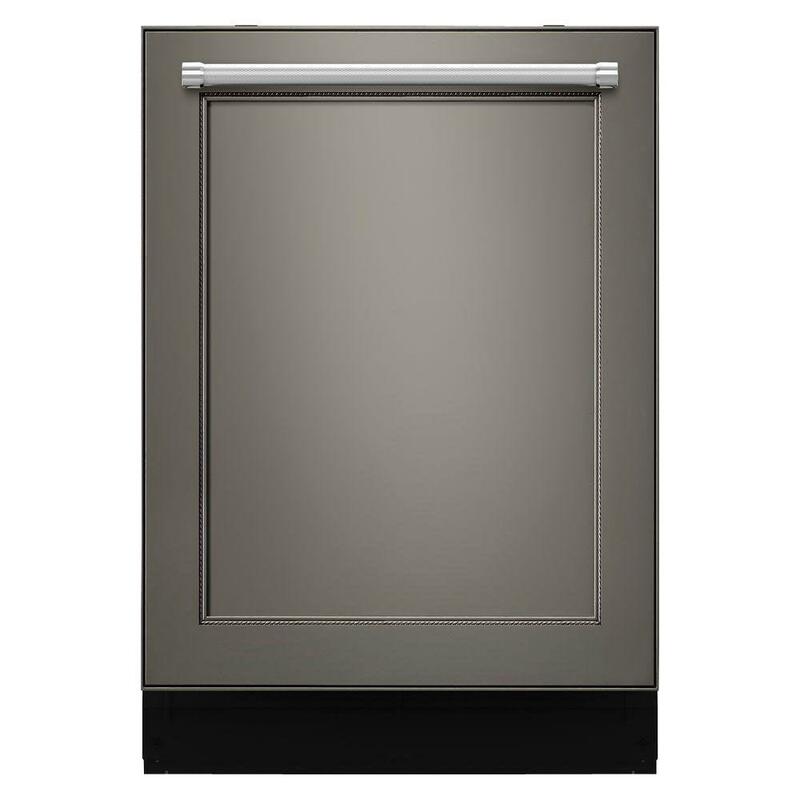 In some cases the same dishwasher comes in multiple finishes you can choose from. For these I just list one model. When you select it, you can see the other finishes with their model numbers. All these dishwashers all approximately 24 inches wide. Why don’t some brands appear at all on this list? I checked every dishwasher brand on these websites. If they’re not here it’s because none of their models met my tough criteria. There are high-end European appliance brands that aren’t sold at these stores, so they didn’t show up either. Some people might see this as a flaw; my priority is buying something that I know hundreds (if not thousands) of people have bought and reviewed. 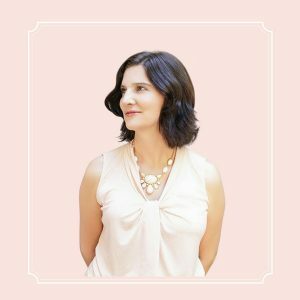 I’d love to hear your questions and feedback, so please leave them in the comments section below. But enough talk. Here’s what you’ve been waiting for! Which dishwasher you end up buying comes down largely to price and color. After that all the best dishwashers have slightly different configurations. Here are some key features you should compare before you whip out your credit card. Some dishwashers only have the main rack below (for plates) and the rack above (for glasses). But some have a third rack, which is flat and designed for things like knives and spatulas. It’s very useful for small things, too, that might otherwise fall out of the glasses rack. Also, some racks can move up and down, or you can reconfigure the silverware holder. If the controls are on top, it usually means there’s a handle that sticks out on the front of the door. That handle is usually very attractive and can double as a dish towel rack. In my kitchen the dishwasher is near an entry door, so we opted for one with top controls. That way there’s no handle to maneuver around. It may not be as slick looking, but we like it. Also, we like the fact that we can glance at it and instantly know whether the dishes are clean yet. Some tubs are “tall” tubs and some are made of stainless steel. The stainless steel tubs tend not to stain as much as the plastic ones. But the plastic is heavy duty and should last. This is a hugely important feature as far as I’m concerned. Manufacturers tell you how loud dishwashers are in terms of decibels, or dBA. So a lower number implies a quieter model. Most of the dishwashers go from 46 to 60 decibels. For comparison’s sake, a bulldozer is 88 dBA and a power mower is 94 dBA. But a vacuum cleaner is 70 dBA. The idea is that this sensor automatically determines how dirty your dishes are, and how long they need to be washed. You tend to see these in models that cost more than $500. It means that they can use less water, which saves you money. If the model you want doesn’t have a sensor, it will fill with the same amount of water all the time. It’s amazing how much food that filter catches, even if you rinse dishes pretty well. The ones that can clean themselves are louder because of the engine that makes them grind up the food. I feel like all the washing options can be overkill. 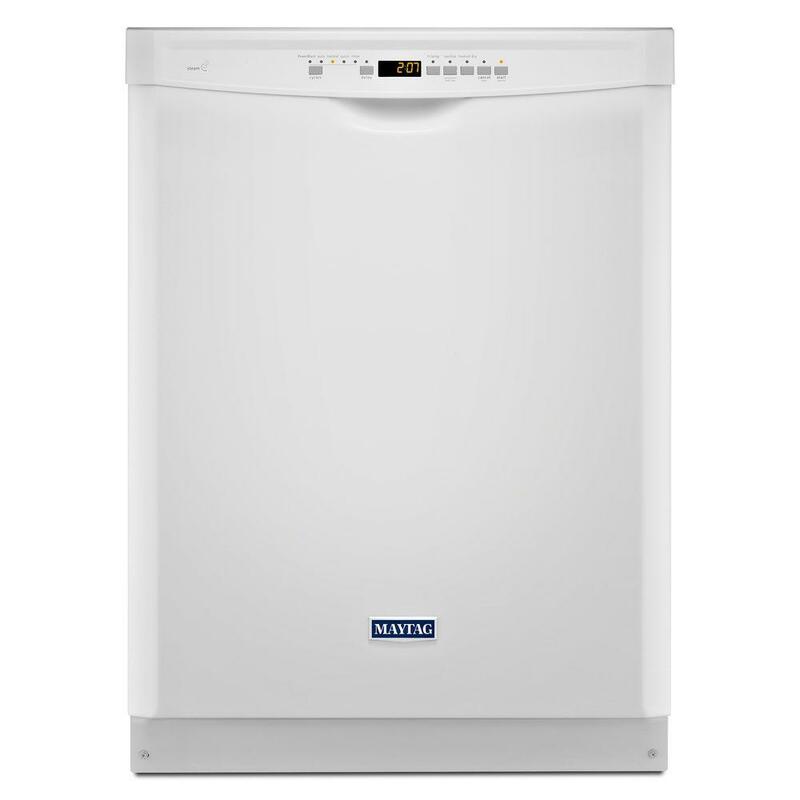 Every dishwasher comes with a few basic cycles to choose from, spanning from light to heavy wash. As for the rest of the fine-tuned offerings, it’s up to you if they’re worth any extra money. Some also have rinse/hold cycles that will rinse dishes before you have a full tub ready to go. I just rinse mine by hand. Now this is one feature I think makes a difference. 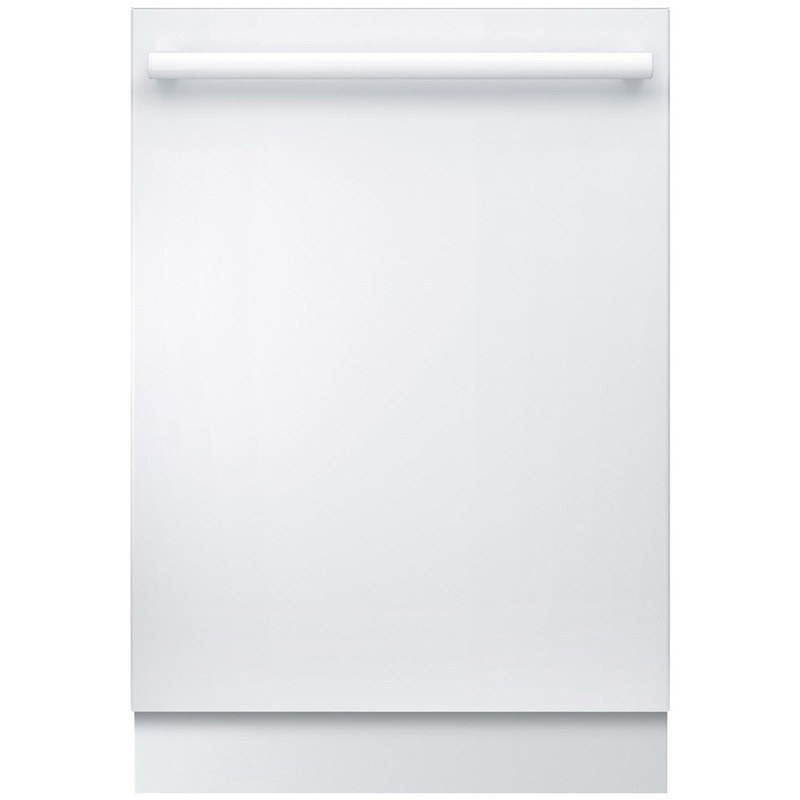 With heated dry your dishes will dry faster than if they’re just sitting there. Plus, heated dry generally seems to prevent spotting. From an environmental standpoint the heating uses more energy though. Got questions or feedback? 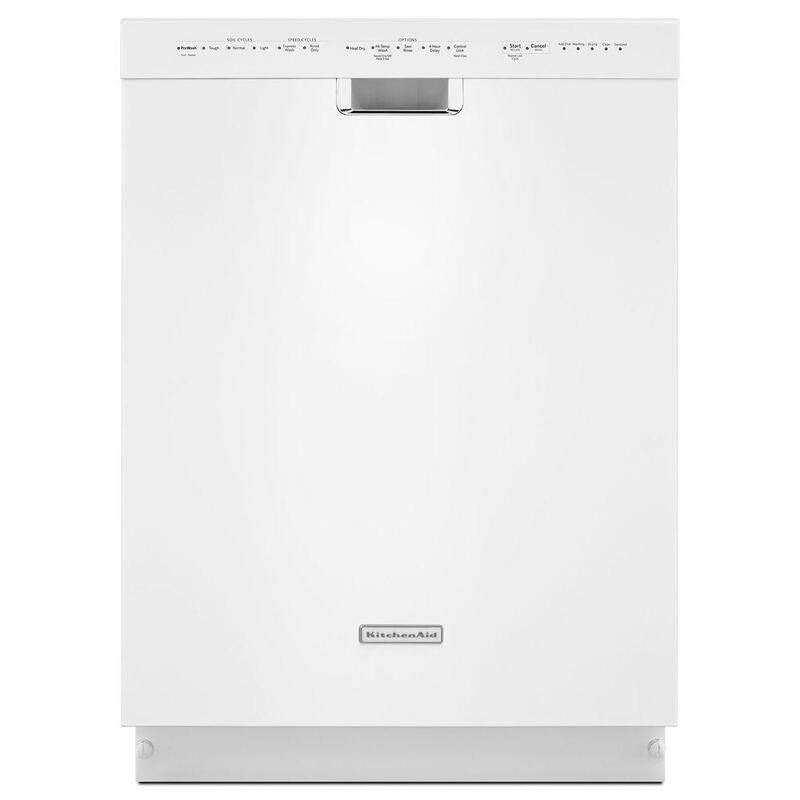 What do you think are the best dishwashers? Leave it in the comments section below! Thanks for letting me know, Mack! The article is due for an update soon. The big issue is REPAIR! My Bosch has been out of commission for 2 months due to ineffective serviceman. Most service companies refuse to work on them here. Said too difficult and expensive to repair. Will be looking for another brand. Oh, my goodness!! Two months is like an eternity when it comes to washing all your dishes by hand! I have found that since I switched to American brands repairs seem to be cheaper. But still, I just got rid of my dryer and bought a new one instead of repairing it. The repair would’ve been too expensive (and it was a Whirlpool). The two Kitchenaid KDFE models you list as $597 show up as $764 on the accompanying Home Depot link. Thanks for the tip, Ollie! I just updated that in the article. I bought a mid-priced Bosch about 5 years ago and LOVE IT!!! My sister bought a dishwasher with top controls, because she said small children like to drag their hands along, well, everything, and will inadvertently stop/start a dishwasher with front controls. And I know about children dragging their hands along things, because one time at the beach, a small boy was dragging his hand along the store fronts and my bum was in the way, so he just dragged his hand across my behind! His father was mortified, but I just laughed. It was innocent and funny!